Every year, billions of dollars are spent on products and services ranging from anti-wrinkle creams to face-lifts. An often overlooked solution that can have remarkable effects is a smile makeover. Dr. Derek B. Hauser, DDS, is a highly regarded local dentist who has provided cosmetic services and smile restorations for 20 years. Call (951) 244-9495 to schedule an appointment and learn how to obtain remarkable results! Or you can Make an Appointment Online Today. As we get older, the reflection in the mirror inevitably starts to change. Maintaining youthful beauty is a top concern among aging adults. 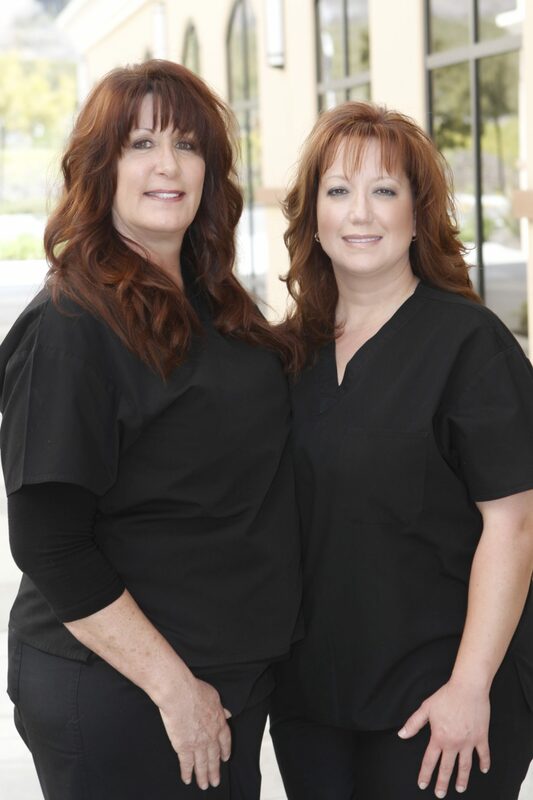 Every day, Lakefront Family Dentistry addresses and resolves dental issues concerning families in Menifee, California, and throughout Riverside County. Our licensed family dentist is committed to improving oral health and using advanced technology for returning impeccably healthy mouths to those who need it most. What Should I Expect During My Visit at Lakefront Family Dentistry? When visiting with Dr. Hauser, he will conduct a thorough exam and take digital x-rays to help assess the state of your oral cavity and offer the best restorative solutions. We have both the skill and experience to help patients remain at ease while in our care. Our family dentist and friendly staff are experienced in keeping teeth healthy for children-to-adults of all ages. Our office is uniquely planned and well laid out with premium décor and design to create a serene and tranquil environment. We want patients to feel comfortable from the moment they walk in the door. Dr. Hauser took special care to hand-select all the lounge and medical furniture featured in our beautiful facility. All exam rooms feature plush, premium dental chairs and equipment manufactured by A-dec. Plan to sit back and relax in recliner-like dental chairs during your visit. Our skilled staff and Dr. Hauser will make sure you are extremely comfortable. Dr. Hauser Also Specializes in Replacing Amalgam (Silver Fillings) with White Fillings to Match Your Surrounding Teeth Color. Our primary goal is to recommend the best course of treatment to put your family on the right path to a healthy smile. We work with various insurance companies (if applicable) to help minimize the out-of-pocket expenses incurred by families. After consulting with Dr. Hauser, you will be able to make an informed decision about the appropriate path of care for your mouth and smile. We offer convenient and flexible payment options for remaining payments not covered by insurance. Will a Cosmetic Dental Makeover Really Give Me Back a Whiter, Brighter Smile? Yes! Advances in technology make it possible for our family dentist to skillfully design solutions that not only aesthetically enhance teeth, but also makes them look natural. Dr. Hauser is highly regarded among his peers and patients as one of the most well-known providers in Menifee. Many find great benefit from our professional teeth whitening services offered at our luxurious office. After a thorough cleaning to remove tartar and hard plaque build up, you will receive custom fitted mouth trays that are used for placing prescription strength whitening solution on your teeth. 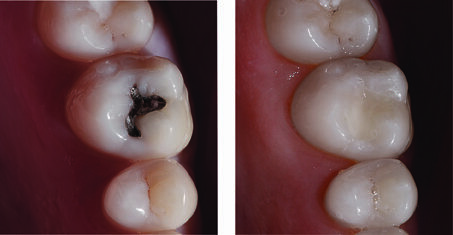 Noticeable whitening can be seen in as little as two weeks. Lakefront Family Dentistry utilizes the groundbreaking CEREC system, only available at a very small number of family dentists across the country. Using this amazing technology, Dr. Hauser is able to flawlessly create high-quality porcelain tooth products. The CEREC system works by way of a proprietary computer aided design software, along with revolutionary manufacturing equipment that creates custom teeth to look natural and blend in perfectly with your surrounding teeth. Our patients love the convenience this technology brings. We proudly feature dental technology that renders amazing oral transformations and 10 years’ of experience using it to improve thousands of lives. Lakefront Family Dentistry is a leader, investing in advanced care options for beautiful smiles. Our patients love the same-day services we are able to offer them and their families using the CEREC system. Learn how Lakefront Family Dentistry can help your family achieve the healthy smile they desire. Please call (951) 244-9495 and schedule an appointment to meet with our highly sought after dentist, Dr. Hauser, located in the Menifee, CA, area. You can also make an appointment online with us today!